What type of fantasy book do you want to publish? 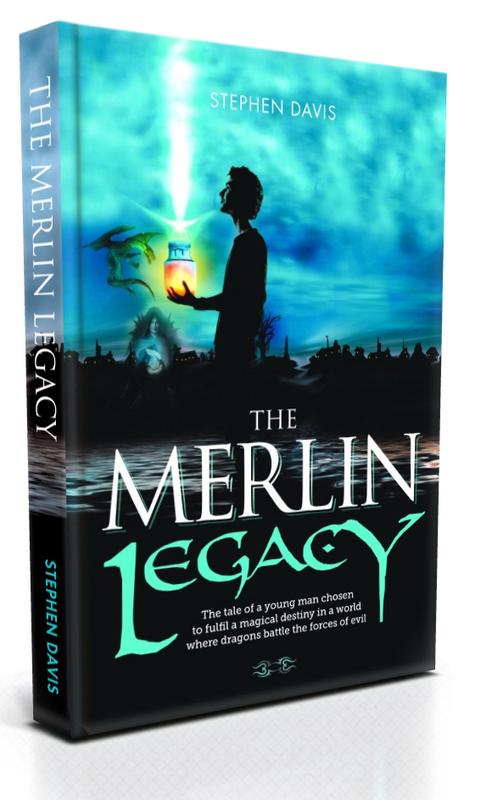 At Mereo Books, we’ve helped many authors self-publish their fantasy book, from first-timers to successful authors. Whatever kind of fantasy fiction book you’re writing – epic fantasy, hard fantasy, mythical fantasy, urban fantasy, or any other genre – we can help. When you publish a book with us, we’ll work with you throughout the editing and design stages so you have a say in the way your book is edited, designed and produced. From editing and proofreading to cover design and page layout, from distribution to marketing, you choose. Our team of publishing professionals will support and encourage you throughout the process, all the way from planning and writing your book to advising you on promoting it once it’s printed. To find out how to get the best from self-publishing, simply ask to download our new, authoritative 20-page Mereo Guide to Self-Publishing Your Fantasy Book – all you have to do is complete the form on this page. Do you have a completed manuscript ready to publish? How do you want Mereo Books to help you? Mereo will not rent, sell, share or disseminate personal information about you with other people or non-affiliated companies and organisations.